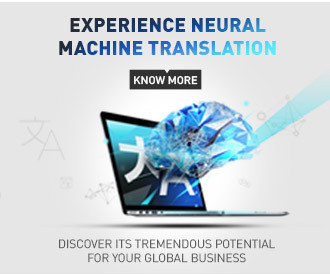 Choose SYSTRANet and use the Chinese English dictionary for every translation. Always available online the Chinese English dictionary is free and will soon become your favorite translation tool. SYSTRAN’s language translation products and solutions enhance multilingual communication. The Chinese English dictionary provides both general and specialized vocabularies. Use it to choose the appropriate word or expression in context to achieve better translation quality. The Chinese English dictionary will help with your every translation need! Search the Chinese English online dictionary wherever you are. On a business flight, vacation, the office, or home. Simply connect to the Internet and the SYSTRANet Chinese English online dictionary appears on your PC. Discover the power of the free Chinese English dictionary. Always available, just type a word in the text field and the translation appears in seconds. No need to spend hours looking in an old paper dictionary. 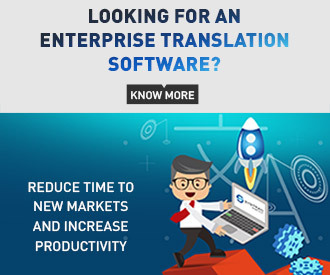 Save valuable time and money translating on your own, whenever you want. Rely on SYSTRAN Chinese English dictionary search. SYSTRAN products are used by thousands of customers worldwide, including Internet portals, Fortune 500 and public organizations.